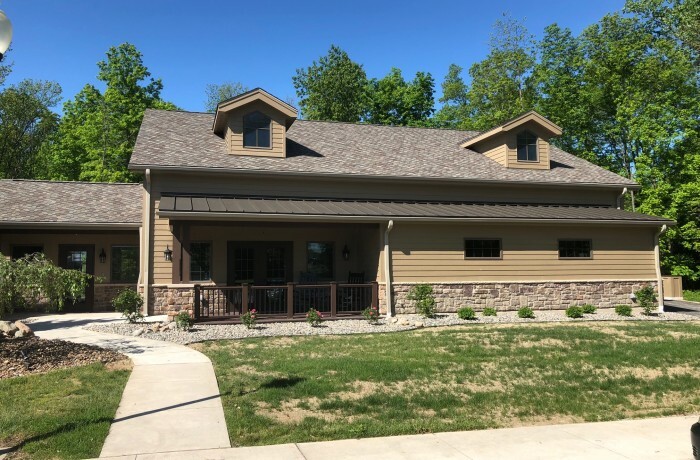 Opened in March of 2018, this expansion of Kaitlyn’s Cottage added an activities center for children and adults with developmental disabilities. The 3,000 sq. ft. activities center includes a basketball court with hoops, a volleyball net, plenty of space for games and crafts, and a kitchenette. Woolace Electric was proud to provide all electrical, fire, access control, and tele-data infrastructure for the facility.